Fraudsters are on the prowl and sending out emails and text messages stating they are from WhatsApp to steal personal and bank information. 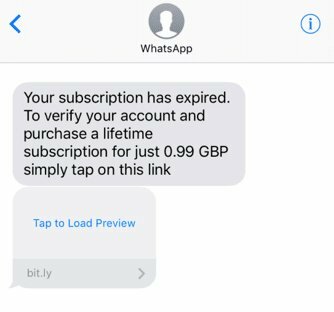 Long term users of WhatsApp will remember paying a 0.99p annual fee to use the messaging service. In 2016, this was scrapped by Facebook who took over running of the company after buying it for £11.4bn. That means since 2016, the service has been free for every user. Whilst late adopters of the service might look at the email below and simply brush it off, long term users will remember paying and could quite easily think the app has gone back to its subscription model and get caught out. 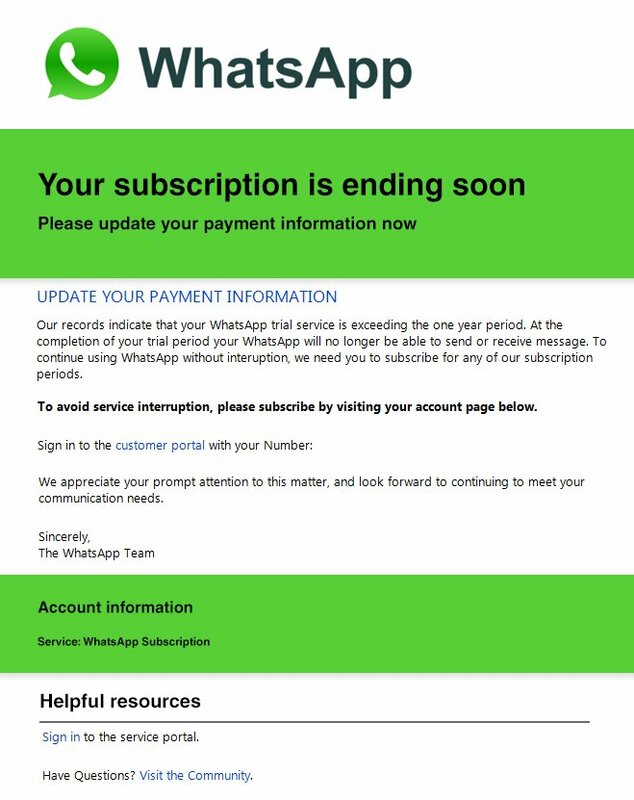 The emails claim your “subscription will be ending soon” and are after your banking information. Action Fraud have been getting an increasing number of reports about them over the past couple of days. 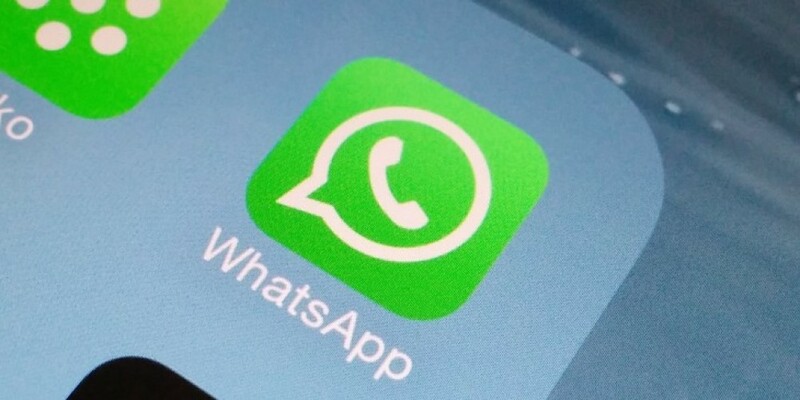 Last year users were being tricked into downloading a fake 'gold' version of WhatsApp which infected Android devices with malware. If you receive one of these emails or text messages, do not click on any links. Instead, delete it and report it to Action Fraud.
. 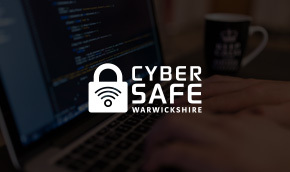 If you have clicked on one of the links, run antivirus software to ensure your device has not been infected with malware. 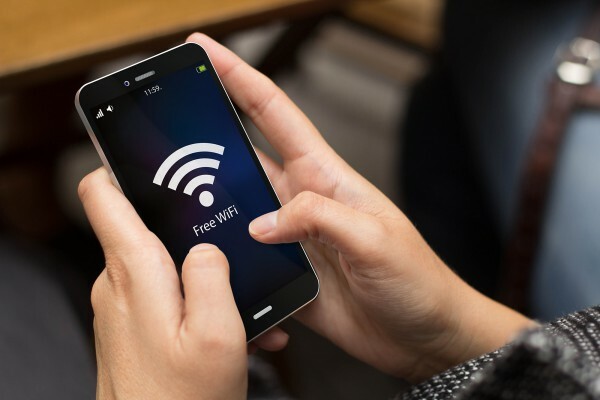 Whether using your home Wi-Fi, or the one at the coffee shop when out and about; while many choose to connect, the risks associated with Wi-Fi are far less known. Warning after fraudsters impersonate police officers. Fraudsters are impersonating Police officers and targeting the elderly/vulnerable.